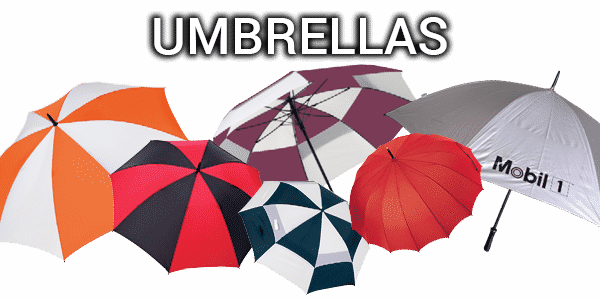 We have a huge range of colours and styles available. Promotional towels can be printed or embroidered with your company’s branding. Whether it’s at the beach, the pool or as part of a sports kit for an exercise or fitness campaign, a custom branded towel is an item nobody can refuse. 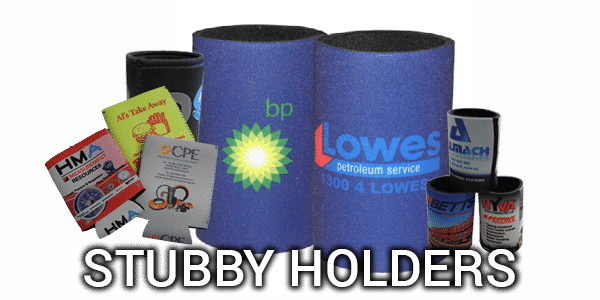 Printed stubby coolers are made from neoprene or wetsuit material and are supplied with custom printing. As staff gifts, giveaways to clients or as a way to simply brand an event or function, promotional stubby holders are recognised as one of the most cost effective and well receive promotional products. 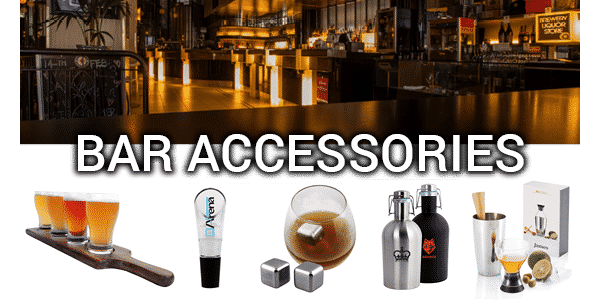 Custom beverage accessories are a promotional favourite. There are many different accessories that you can get for your restaurant, bar, club, resort, hotel or hospitality company. Golf Balls, Putting Kits, Golf Gloves, Golf Bags – all give your client hours of entertainment – wether at home or in the office! 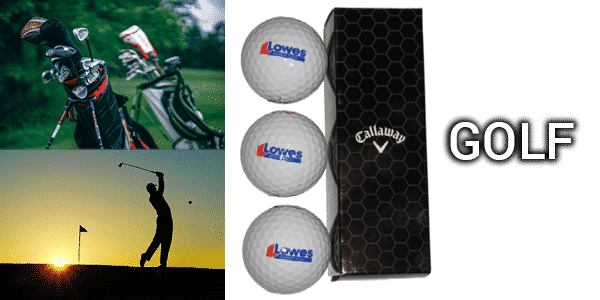 Golf items are an extremely great branding gift product. It is the type of product where golf enthusiasts will enjoy. Even non-golf enthusiasts will be intrigued with the product if they received one at a tradeshow. Our range of promotional barbecue sets are available with custom branding and provides everything you need to connect with your clients. 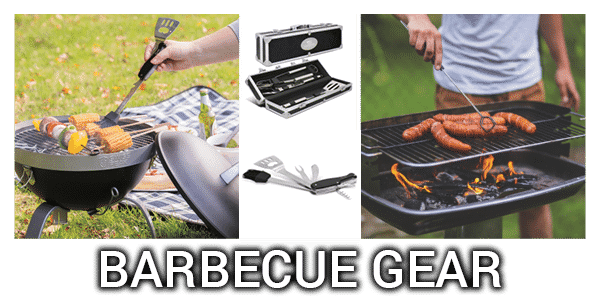 There’s a style of promotional barbecue set which suits either promotional gifting, value added marketing or just as way to make a personal connection with clients. All our range of BBQ gear can be branded with engraving or screenprinting. Looking for picnic rugs? Picnic baskets? Chairs? Youve come to the right place. Your logo will never look better than it does on our promotional picnic sets. Our picnic products come in a variety of colours and styles and a great for promotions, and employee appreciation. Please browse your preferred brand below. The list below each brand indicates there core products. Please contact us on 1800 288 092 and we would be happy to discuss the best options or submit the form below and we will be in touch as soon as we can. Our product range is constantly under review as we continually work to find new manufacturers of our garments.